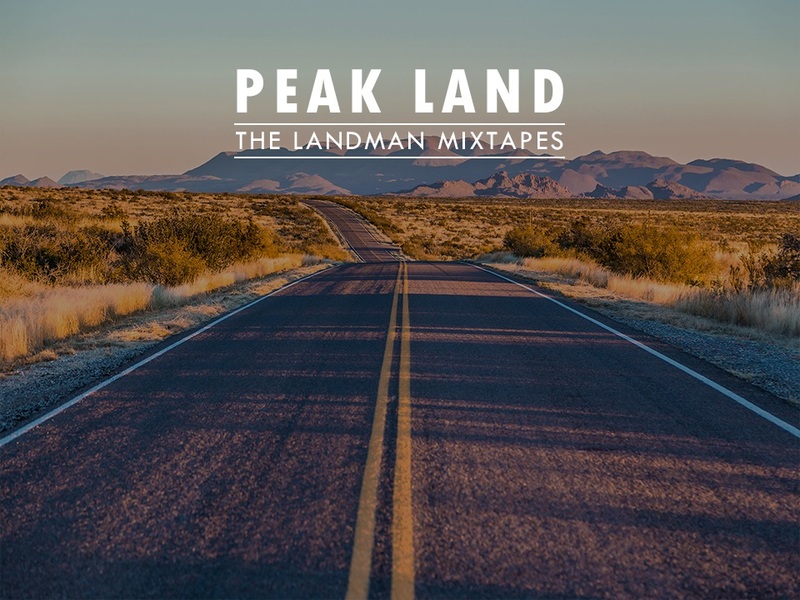 The Peak Land Services Music Lab proudly presents our playlist series, “The Landman Mixtapes.” This weekly presentation will feature an eclectic mix of musical vibrations curated exclusively for those landmen logging mileage on an early morning cruise across the West Texas plains. Maybe you are navigating a crowded courthouse, or just winding down in your hotel room from a long day on the job. Either way, wherever you are, this goes out to you. Keep on grinding, rambling, and working hard, but sit back, relax, and let the Lab take it from here.